Nathaniel Parke is a free-lance cellist in the area and is principal cello of the Berkshire Symphony. He has also been a member of the Boston Composers String Quartet with whom he can be heard performing new works by Boston composers on the MMC label. 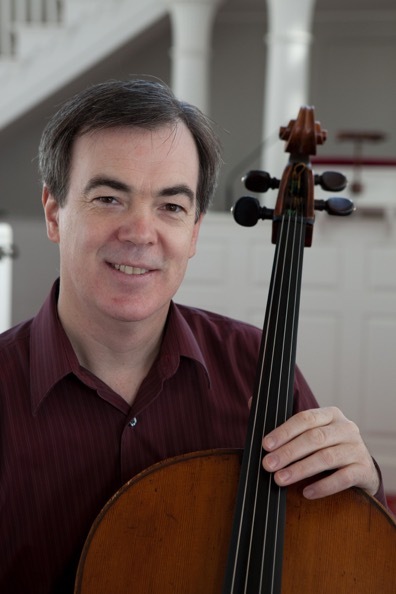 He is currently artist associate in cello at Williams College and instructor of cello at Bennington and Skidmore colleges in addition to maintaining a studio of private students. 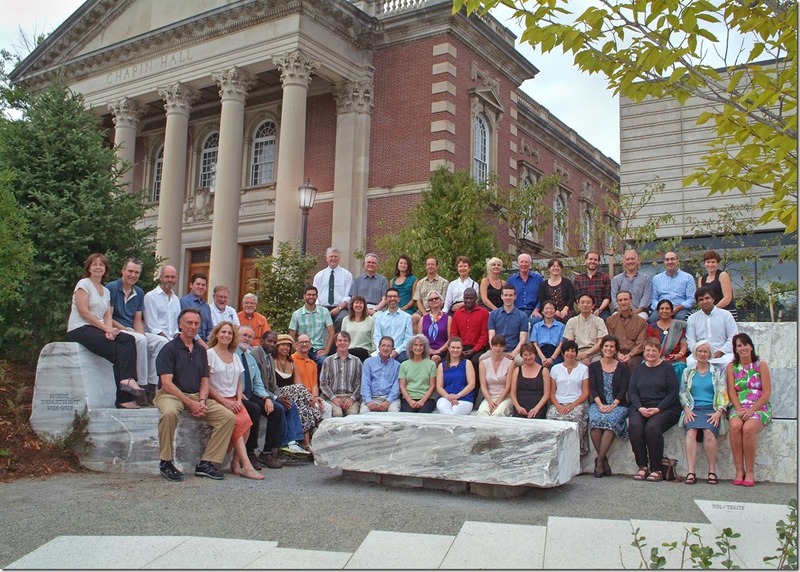 Many of his students have been competition-winners and recipients of awards. He has served as a faculty member and chamber music coach at the Longy School of Music, SUNY Albany, the Manchester Music Festival and is currently on the faculty of the Chamber Music Conference and Composer’s Forum of the East. Mr. Parke performs on an instrument made in 1721 by C.G. Testore.